In 1990, Monsanto submitted rBST, a genetically engineered bovine growth hormone, for approval to the Canadian government. The process appeared to be a matter of paperwork. They had already undergone review and received approval in the United States. Monsanto’s assurances that the rBST treatment of dairy cows “poses no human health risk,” supported by the reputation of the FDA, was expected to seal the deal across the boarder. Monsanto convinced Canada’s Chief of Human Safety Division to forgo the prevailing protocols for long-term experimentation, as the FDA had done. But high-level staffers cried “foul!” The opposition resulted in the formation of an internal review board. At first, the team consisted of several high-level “volunteers” who had already demonstrated their “wink and nod” relationship with Monsanto. But continued objections reached the ear of the Director General. He appointed a non-political and diverse team of well-respected and independent scientists to look at the evidence. He then asked two external committees to review the findings. [Spoiler Alert!] The anticipated Canadian approval of the rBST hormone was denied. And the regulatory processes of the United States FDA were revealed to be fraudulent. 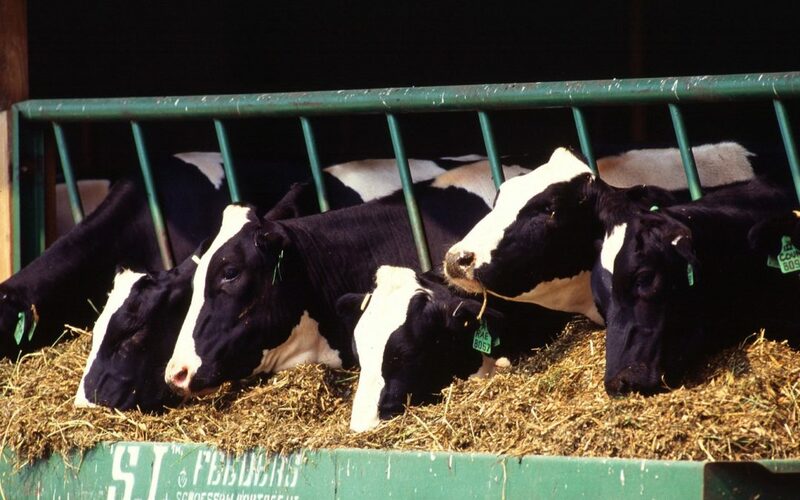 The team found the data package submitted for review to be “extremely scant and sketchy.” The report noted “the usual review procedures, which apply to all other new drug submissions, does not appear to have been followed.” The adverse effects to the rBST treated animals are well documented. There are statistically significant increases in cancer, birth defects, incidence of mastitis and mastitis-induced antibiotic resistance. The fact that rBST is deleterious to herd health and used only for economic benefit calls for more restrictive scientific data analysis, not less. More alarming, the process appears to completely disregard any concern to human safety. The is no evidence to support the conclusion that “rBST poses no hazard to human health.” There is no logical rationale for waiving the requirements for human studies that measure oral absorption, hormonal and immunological effects, chronic toxicity or potential allergenicity. In fact there was a study uncovered that revealed rBST elicits a primary antigenic response (igG antibodies). But the significance of this finding was not further investigated. The information was stamped as irrelevant and buried. Additionally, reports revealed that Monsanto pursued aggressive marketing tactics, compensated farmers for veterinary bills associated with rBST use and covered up negative trial results. Canada is now investigating the senior officials who may have employed “unauthorized influence against subordinate staff” with personal “conflict of interest. America needs to do the same. The FDA has some explaining to do.